Chris Walters worked as a safety manager for an electrical subcontractor at the Kleen Energy Plant in Middletown. Fran Walters was expecting her husband, Chris Walters, to return home to suburban St. Louis in a couple weeks. 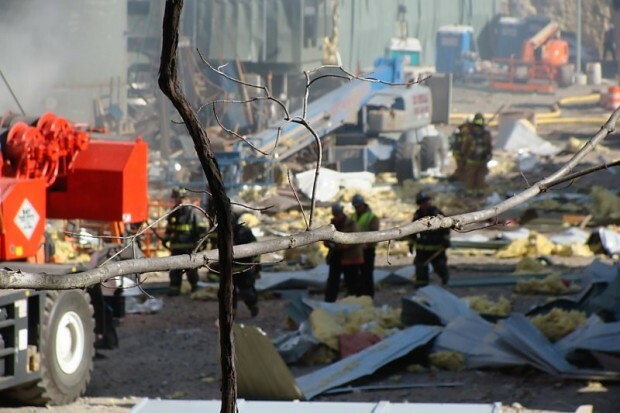 The 48-year-old father of three was unemployed and in Connecticut to work a temporary job and earn pay to support his family when he was killed in Sunday’s plant explosion. "He had been up there for two months," Walters said. "They had extended his temporary job for at least one more month, so he went where the job was." On Sunday, Fran Walters learned of the explosion and began making frantic phone calls to find her husband. One of the victims WAS THE MAN in charge of MAKING SURE... EVERYONE FOLLOWED THE SAFETY RULES. A FATHER OF THREE. HE TRAVELED TO CONN....to make ends meet .... FOR HIS FAMILY. The identification included Walters’ wallet on him and his cell phone, which showed missed calls from his wife. Chris Walters worked as a safety manager for an electrical subcontractor at the Kleen Energy Plant in Middletown, his wife said. "He was unemployed, and we needed to pay bills," Walters added. "He gave his life for us." 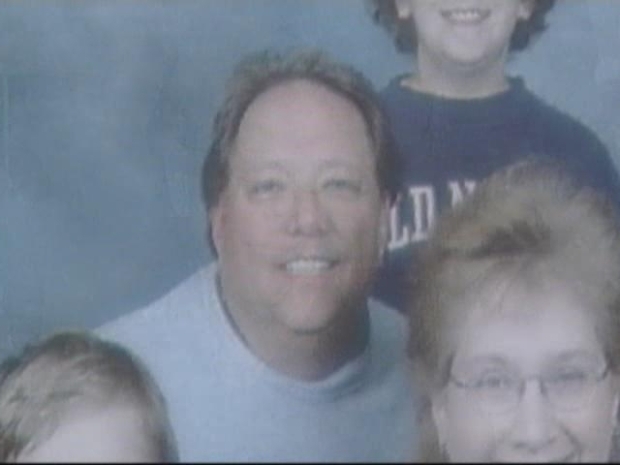 Walters said her late husband loved his family and his job. "He loved helping people," she said. "He died doing what he loved." Walters was also active in his church and with the Boy Scouts of America.